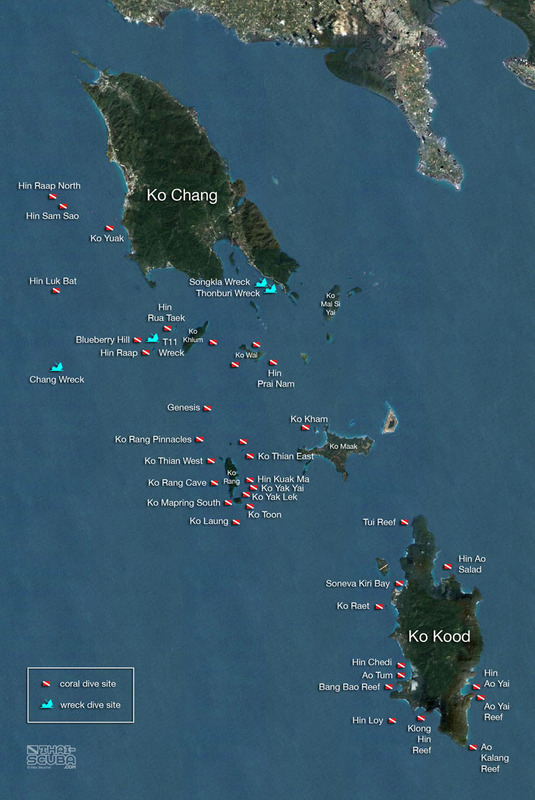 Ko Chang is Thailand’s second largest island (after Phuket) and measures almost 30km from north to south. 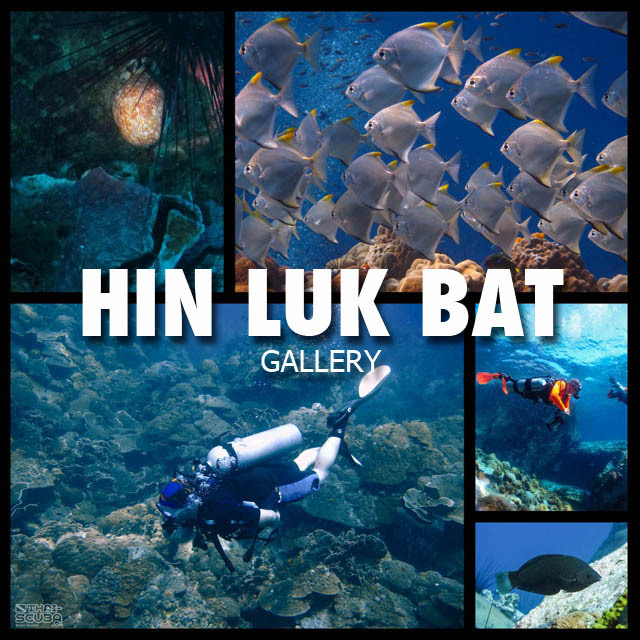 The scuba diving scene is located at the southeastern corner with most dive boats departing from the Bang Bao Pier. 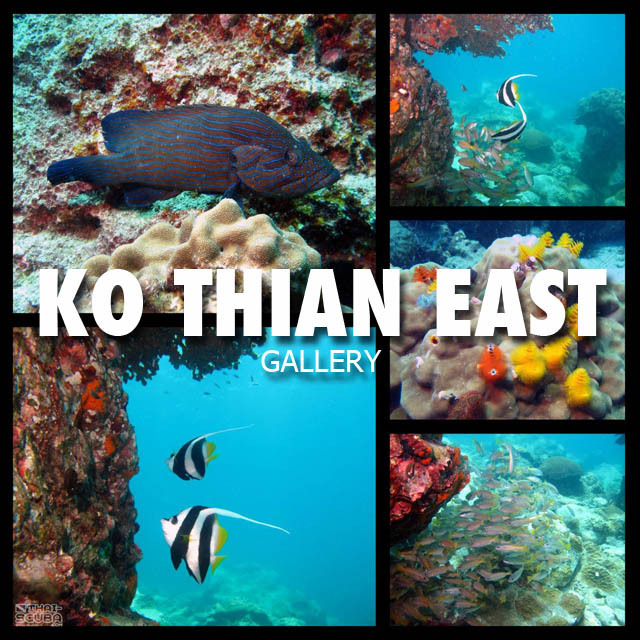 The Ko Chang archipelago comprises a myriad of over 50 islands with pristine reefs and marine life. 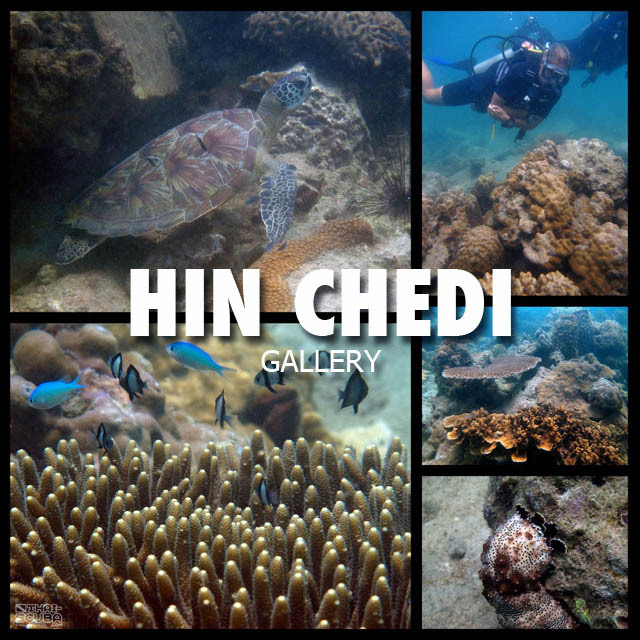 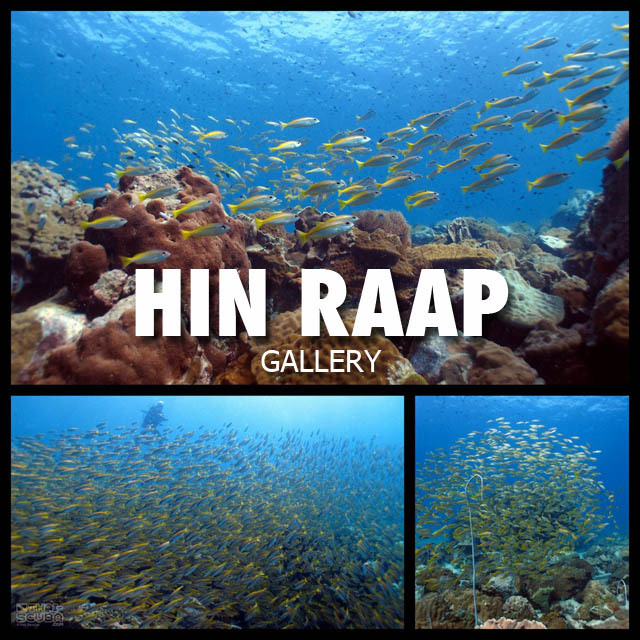 Dive trips to the house reefs of Hin Luk Bat, Hin Raap or Blueberry plus visits to the 100m long HTMS Chang Wreck are on the daily agenda. 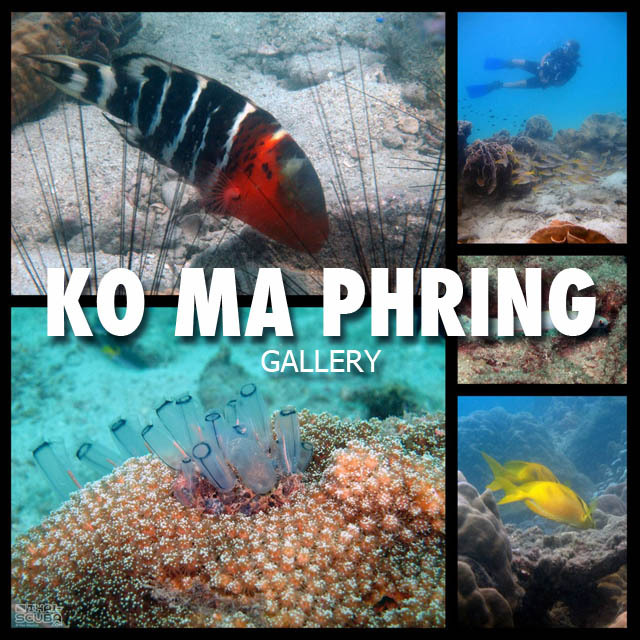 The Ko Rang National Marine Park is situated between Ko Chang and Ko Kood and is used as destination by most snorkel trip tours departing from either island. 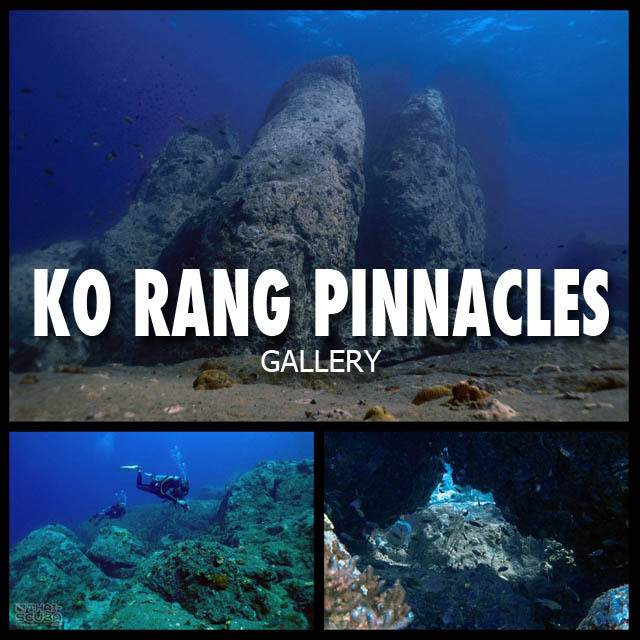 Dive sites of Ko Kood are best explored by a deliberate stay on this island as Ko Chang operators do not travel that far for daily dive trips. 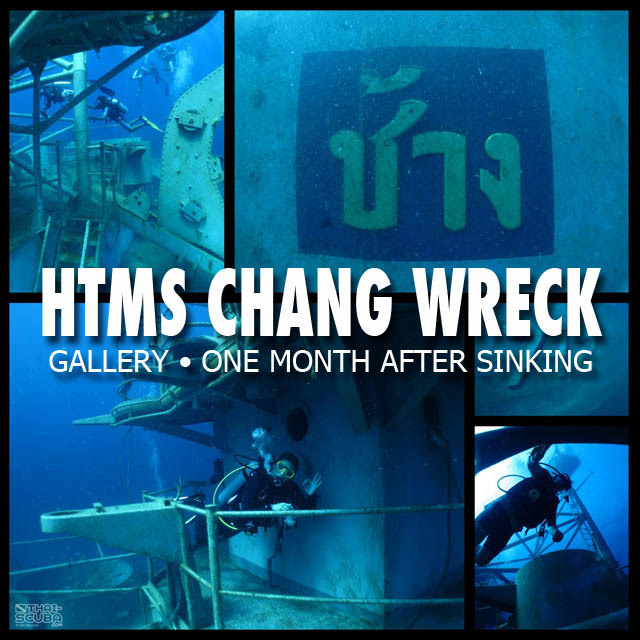 This accurate scale 3D computer model of the Chang wreck was created using historical construction plans, photographs of the ship before her sinking and detailed study of video footage and photographs taken at the wreck. 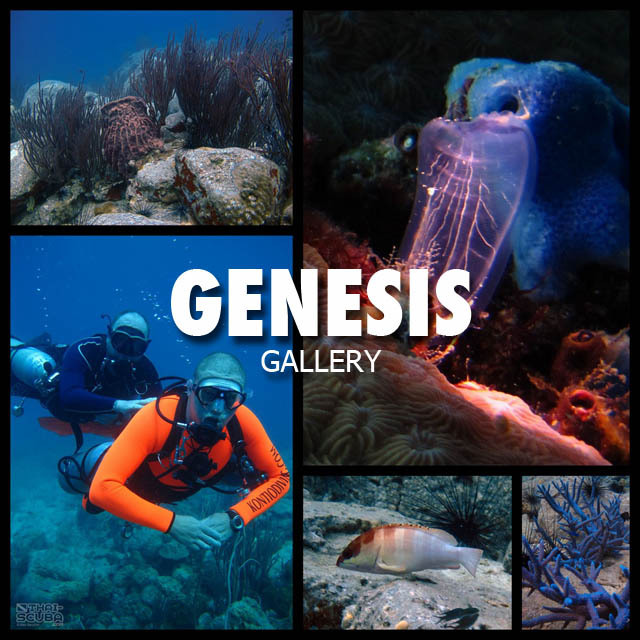 Experience the wreck in its full view that way you would never be able to during a dive! 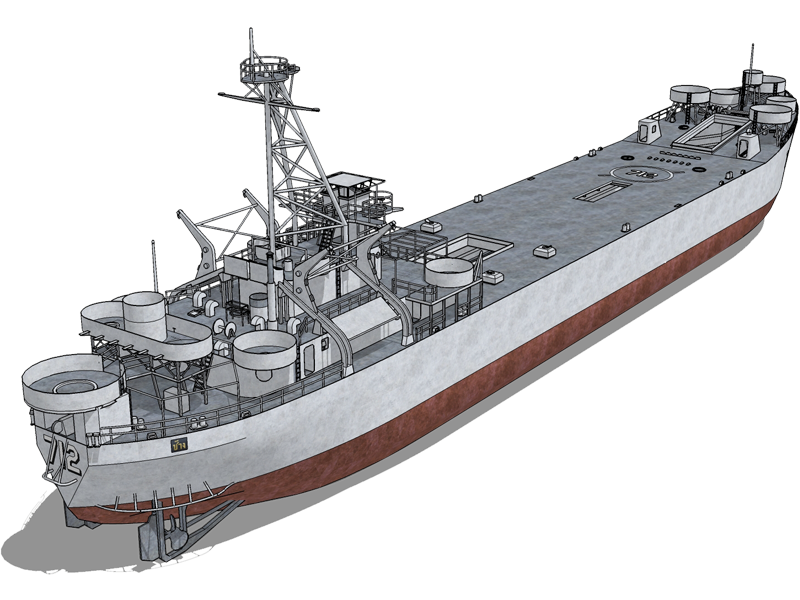 Experience the 3D model of the HTMS Chang from every angle with this awesome 3D animation! 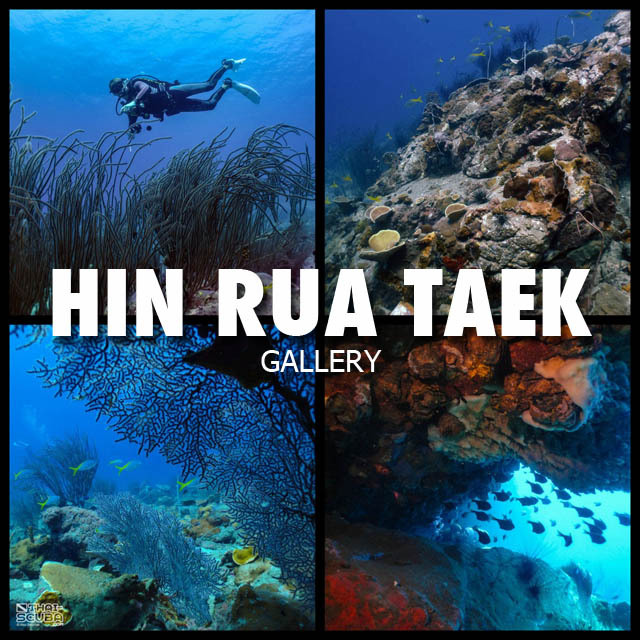 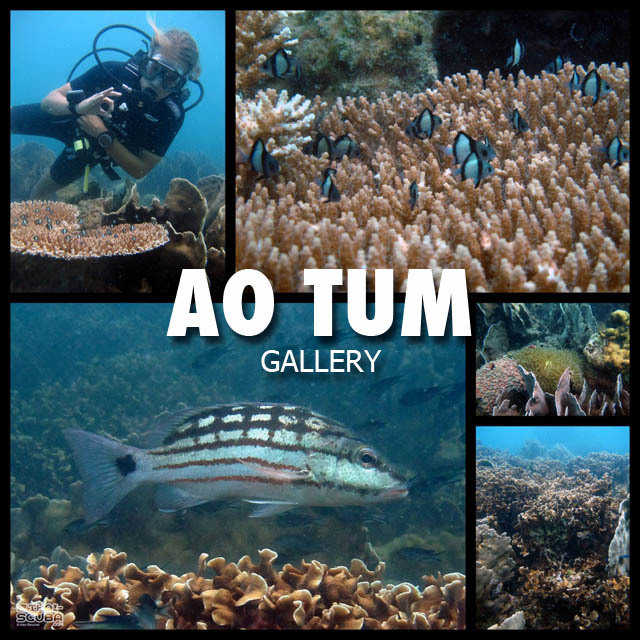 Here a selection of Thai-Scuba.com original video productions about scuba diving the HTMS Chang Wreck! 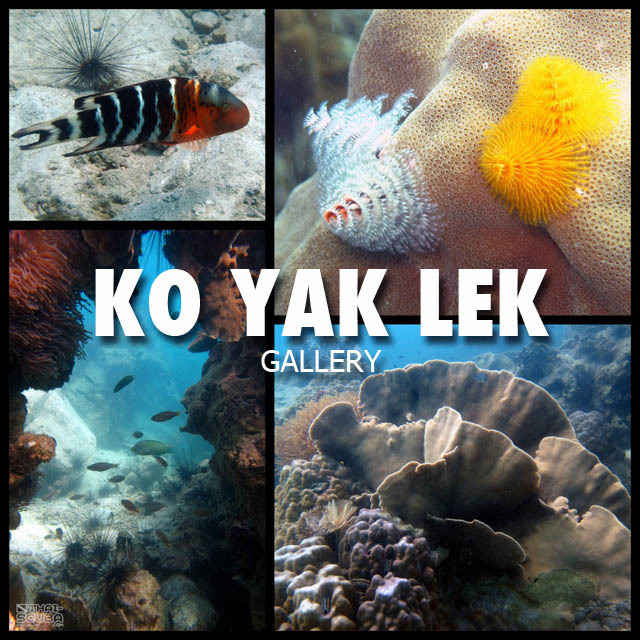 Click on the ‘expand’ icon bottom right corner to view in full screen. 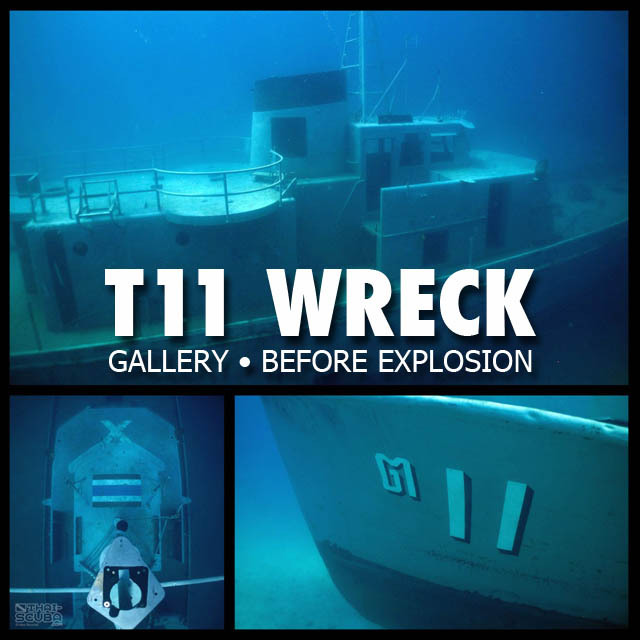 The 3D model of the T11 wreck has also been created using historical construction plans, photographs of the ship before her sinking and underwater video footage and photographs. 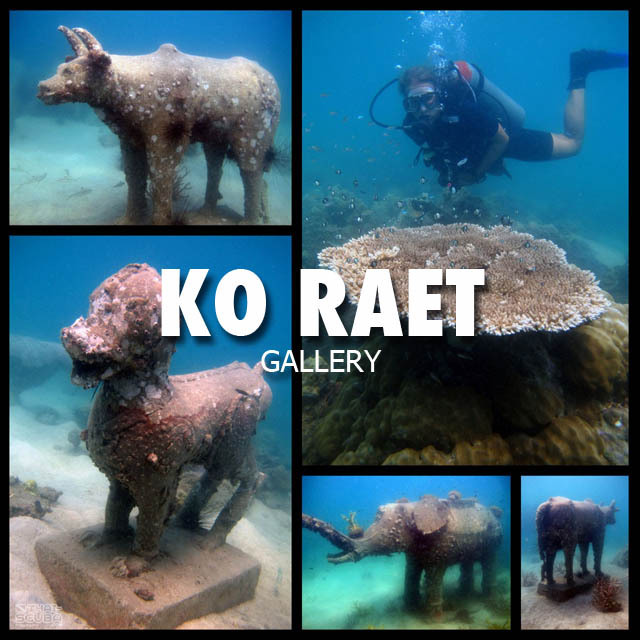 This 3D model describes the condition of the wreck after her sinking until September 2014. 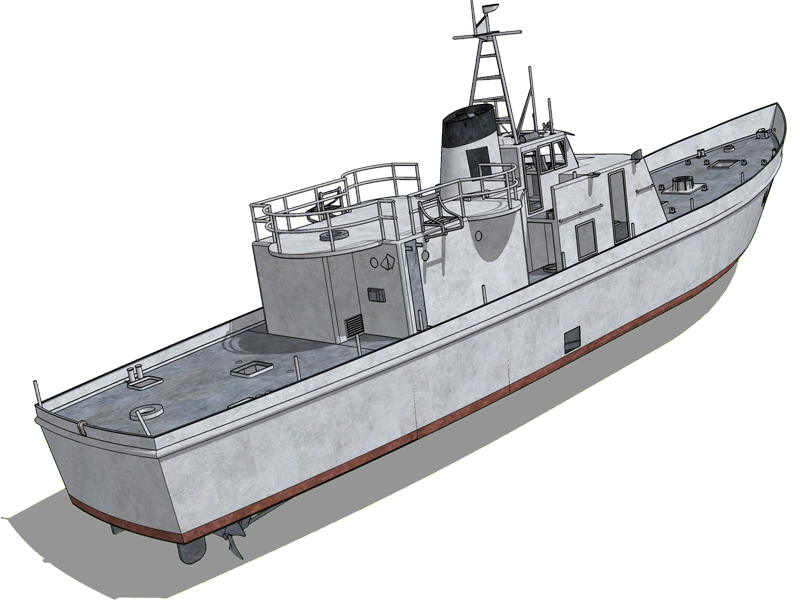 At that point in time, the Thai Navy used the T11 for underwater demolition exercises and blew up the mid section of the ship which is now in ruins. 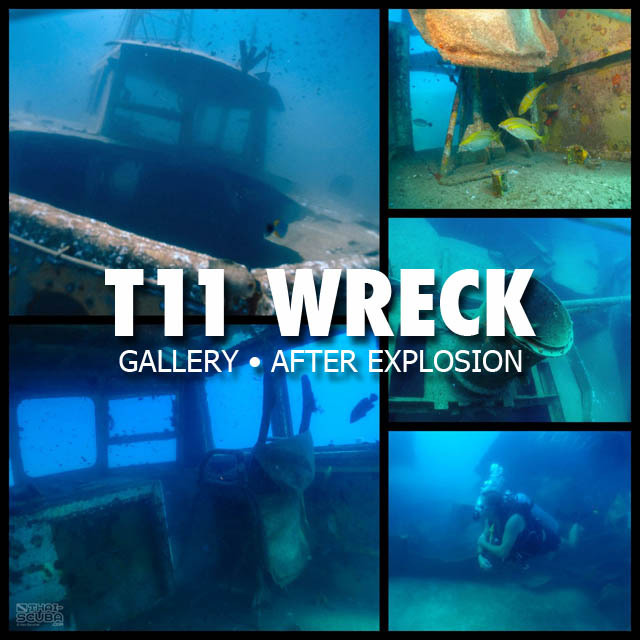 The interesting part about the T11’s wreck history was the incident of a demolition exercise conducted by the Thai Navy in September 2014 which demolished a large part of the wreck’s center. 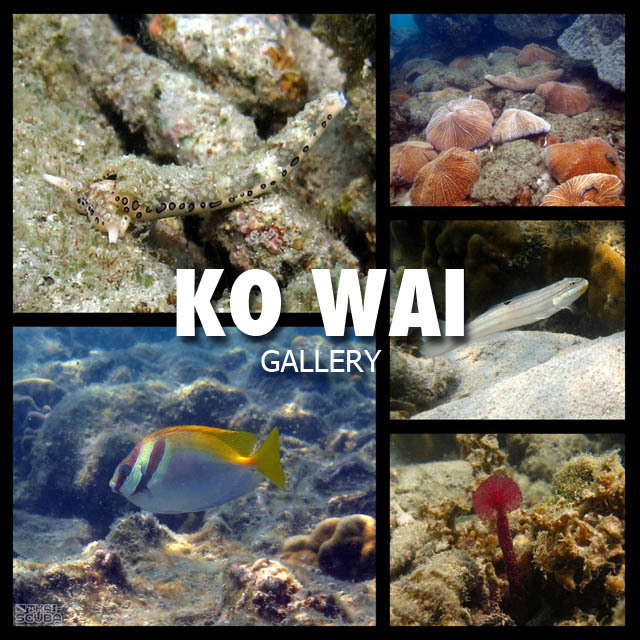 Here some videos about the state of the wreck before and after the incident. 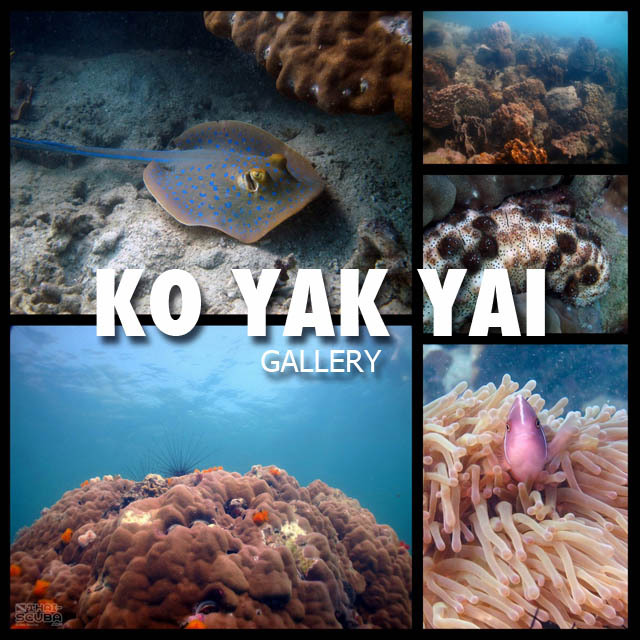 WANT TO GET WET YOURSELF? 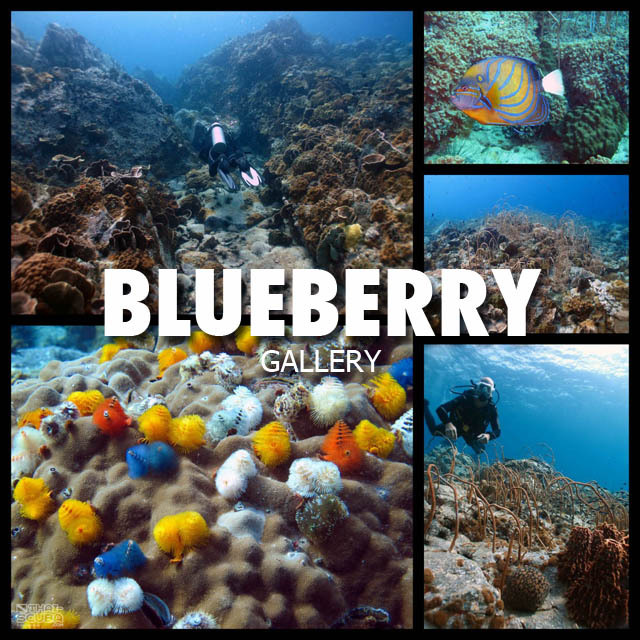 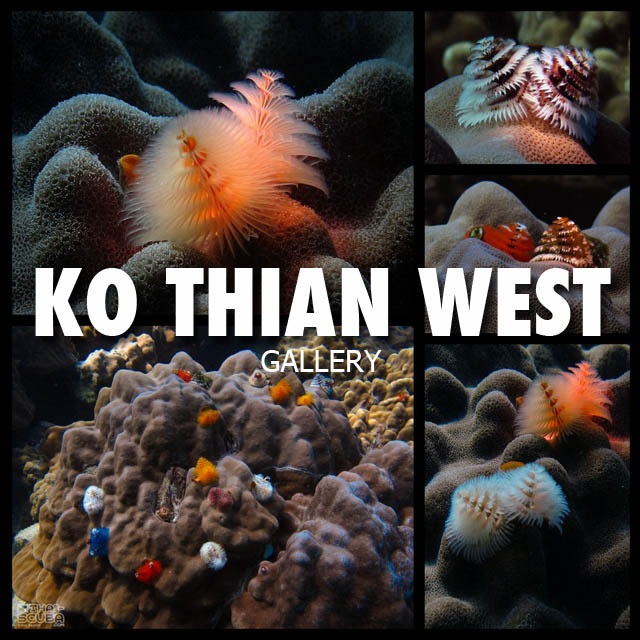 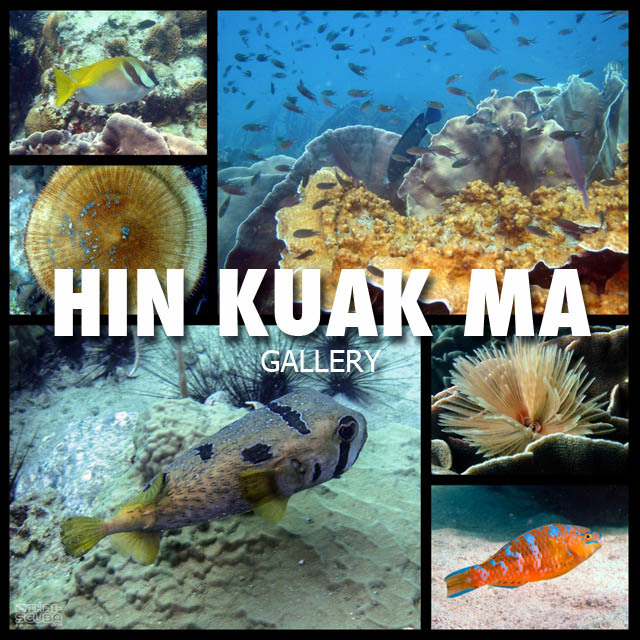 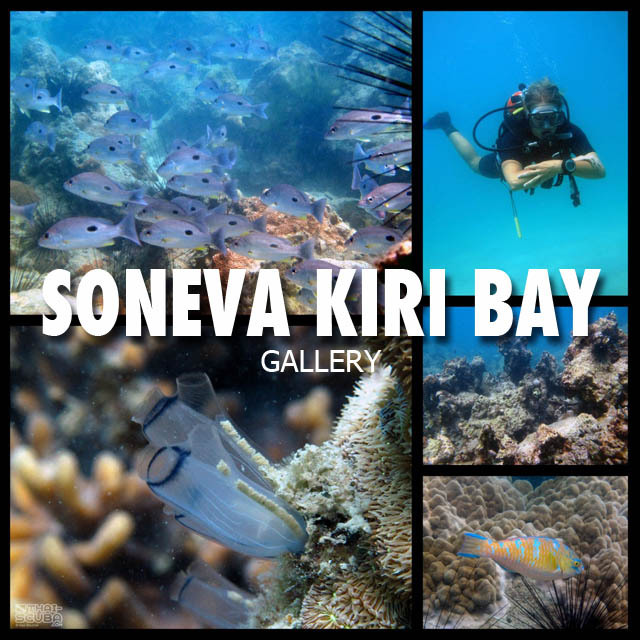 Here an overview of the Ko Chang dive centers with links to their websites!